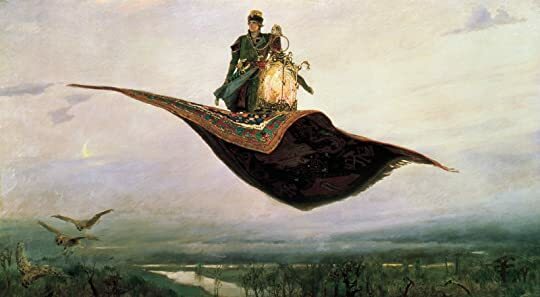 It’s time to polish that special lamp gathering webs in the attic, put a fine edge on your bladed weaponry, remind yourself of ancient tribal insults and outrages, dust off that list of wishes that is around here somewhere and vacuum your magic carpet. You are about to be transported. Nahri, our Aladdin here, is a twenty-year-old thief and con artist, working marks in 18th Century French-occupied Cairo. She has a gift for discerning medical maladies and another for treating them. 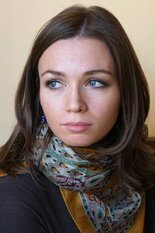 She is adept at languages and at parting the unwary from their money. When she is called in to help deal with a 12-year-old girl who is possessed, she rolls her eyes and opts to have a bit of fun trotting out an old spell that has never worked before. The difference here is that she tries it in a language she seems to have known forever, but which no one else has ever heard. Turns out the girl really was possessed, by a particularly nasty entity, and turns out that Nahri’s little experiment summoned a very scary djinn. In a flash, the evil possessor spirit and a large number of its dead minions are on her like decay on a corpse. 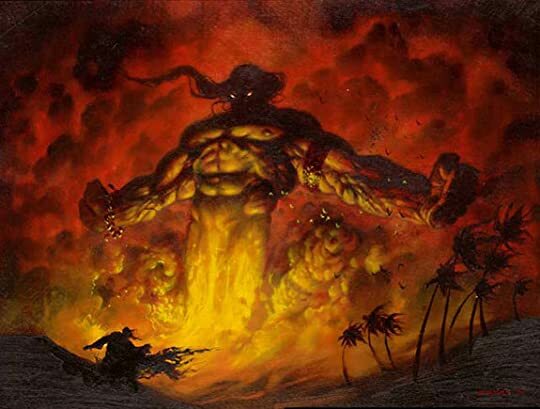 Thankfully, the djinn is there to save the day, with extreme prejudice. Thus begins a beautiful friendship. Revolutionary tensions are on the rise, palace intrigues as well, as trust is something one could only wish for. One key question is where Nahri really came from, who is she, really? It matters. And what happened to the ancient tribe that was chosen by Suleiman himself to rule, way back when. One of the great strengths of City of Brass is the lode of historical knowledge the author brings to bear. 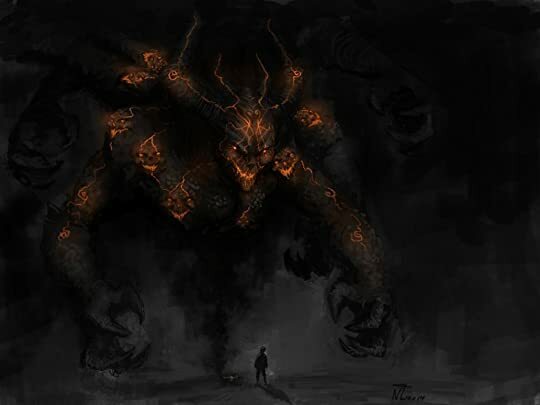 Chakraborty, our Sheherezade here, fills us in on much of the history of how the djinn came to build their human-parallel world, offering not just what is, but how what is arose from what was. The City of Brass is both very smart and very entertaining. The richness of the world we see here gives added heft to a wonderful story. The world Chakraborty has created hums with humanity, well, whatever the djinn equivalent might be for humanity (djinnity?). You will smell the incense, want to keep a damp cloth at hand to wipe the dust and sand from your face, and a cool drink nearby to help with the heat. It probably wouldn’t hurt to post a lookout in case someone decides to try spiking your drink or inserting a long blade into your back. This is a wonderful, engaging, and fun read. 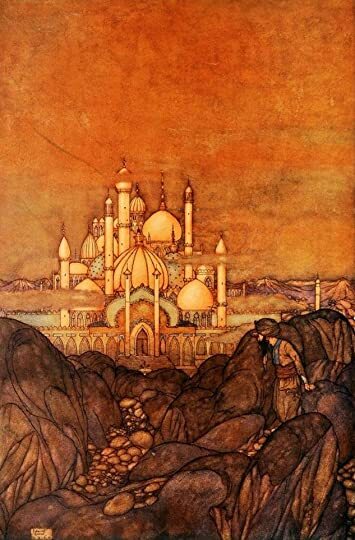 It will not take you a thousand and one nights to read, but you might prefer that it did. The only wish you will need when you finish reading The City of Brass is for Volume 2 of this trilogy, The Kingdom of Copper, to appear, NOW!!! 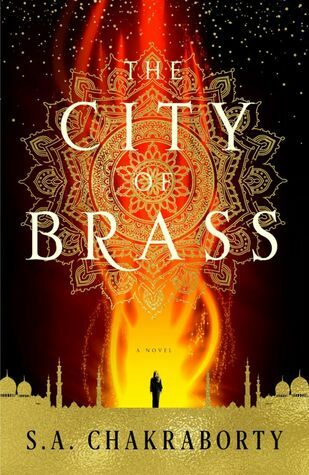 Sign into Goodreads to see if any of your friends have read The City of Brass. From your review, this definitely looks interesting. If you dont mind my asking, how did you get to read it? It says the expected publication date is November 2017. Fabulous review, Will! Sounds wonderful, and a must add! Thanks, Cheri. It is a real treat. If you dont mind my asking, how did you get to read it? It says the expected publication date is November 2017." My wife works at Harper Collins. It's like Christmas all the time! I’ve put this on hold at my library. It looks wonderful. Sounds fabulous, and love your review! Definitely picking this one up. Thanks, Carolyn. I quite enjoyed the book. Wow, one of your trademark comprehensive reviews, Will. Super job. You inspired me to search for a special lamp in my attic, but all I found was a portrait of myself that appeared to make me look a lot older than I currently am! Thanks Kevin. Sounds a lot like the painting I keep in an undisclosed location. Thanks for your amazing review. Added it in my shelf. Thank you, Shampa. It is a truly fun read. Sounds to be great fun, Will. Thank you for the review. Thank you William, a fun read. Thanks for all the careful touches, Will. I really appreciate a well-crafted fantasy. Having anointed her "our Sheherezade," I am considering going the audiobook route. Can't speak to the audio, but the ink on paper version was pretty good. Whoa. WICKED review Will! Awesome. Thanks Chris. It is a pretty impressive book. Amazing review, Will! Tantalizing. I will definitely read this. Glad you enjoyed it! Thanks, Christine. Definitely a fun read. Your 5 stars, and a fantastic review, say it all for me, Will. Poaching this one for Mount TBR. Thanks, Mike. tCoB definitely deserves a place on your TBR. I just finished this. Loved every word. Thank you for this great review. Thank you, Tracy. And there's more volumes to come! I'm half through and I already love it. The only negative thing I can say is that, lost of words she's used are from middle eastern folklore but in the glossary she hasn't mentioned to the roots of the words at all. Not sure I agree about the need for etymology, but one can certainly wish for enhanced reference section, including an expanded glossary. Will wrote: "Not sure I agree about the need for etymology, but one can certainly wish for enhanced reference section, including an expanded glossary." I know, it's me always looking for more information about myths/ words/folklore used in a book. You might drop a tweet on her Twitter page, see if she has such a background document available somewhere. Will wrote: "You might drop a tweet on her Twitter page, see if she has such a background document available somewhere." does TBR stand for ' to be read'????? Re-read this review, so had to re-comment. You always make good books sound so...darn...GOOD! This is getting a bump up on my list. Thanks Will for all your quality reviews. Thanks, Chris. I calls 'em likes I sees 'em. I read the Amazon sample chapters and was not moved to spend £10 on it. The prose reads as Young Adult in the sample. Did you find that? Your reveiw sounds very intresting! William wrote: "I read the Amazon sample chapters and was not moved to spend £10 on it. The prose reads as Young Adult in the sample. Did you find that?" I did not have any issues with the writing. While the fantastical and coming of age elements would certainly have a natural YA appeal, the depth of Chakraborty's cultural knowledge and degree of creativity give it a wider appeal. Your reveiw sounds very intresting!" Thanks, Michael. I found it to be a very interesting book. Excellent review. i just read about this novel the other day and wasn't sure if i wanted to read. You convinced me to give it a try. Enjoyed the review but will be passing on the book ! NISHAR CI wrote: "Fabulous review, Will! Sounds wonderful, and a must add!"